Hey ravengard thanks for catching that. It should be fixed now. 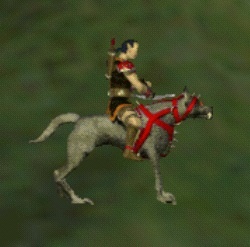 this Warg Rider is wrong. Is like Goblin General.